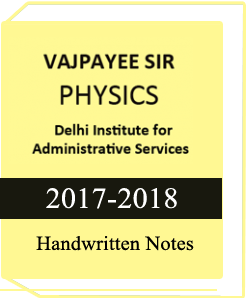 Physics Handwritten Notes by Vajpyee Sir (Delhi Institute for A.Services) for civil Services for aspirants or UPSC students. 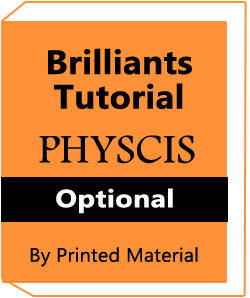 One of the best study material of UPSC or civil Services. 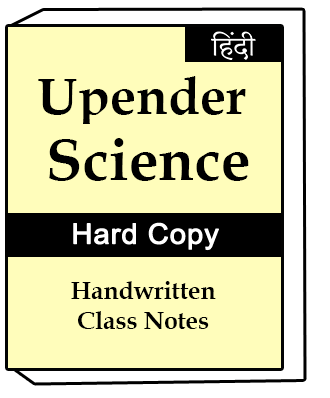 Physics UPSC notes are rare and its one of the best photocopy notes. Vajpayee sir notes covers the syllabus pleasantly and one can even endeavor the paper by just get ready from his class addresses Only the subject of Electronics is not secured totally. Vajpeyi Sir’s style of educating may not suit everybody (as he is quick), but rather to be a specialist of Physics (for UPSC CSE) and his test arrangement additionally helps in great assessment before last, most decisive test. In the event that one is consistent in and after his class, we should say there can’t be any aide superior to anything Vajpeyi Sir for Physics. For all, he was likewise first formal aide when begun arrangement, and as far back as he has been a steady wellspring of bravery and inspiration. The best thing about him is his real to life method for letting you know your frail focuses, which can help establishing the arrangement. For Physics, as well as be drawn closer for direction in different regions i.e. GS, Essay or Interview. 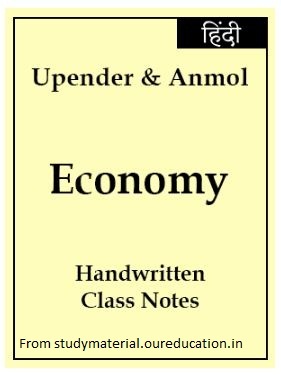 This is one of the best study material of UPSC Main which is photocopy notes of Printed Material and Hand written class notes of Vajpayee sir.